Earlier this month, I met an incredible young advocate named Max at a BioNJ event in New Jersey. I was so impressed with his outstanding accomplishments that I felt compelled to share his story. 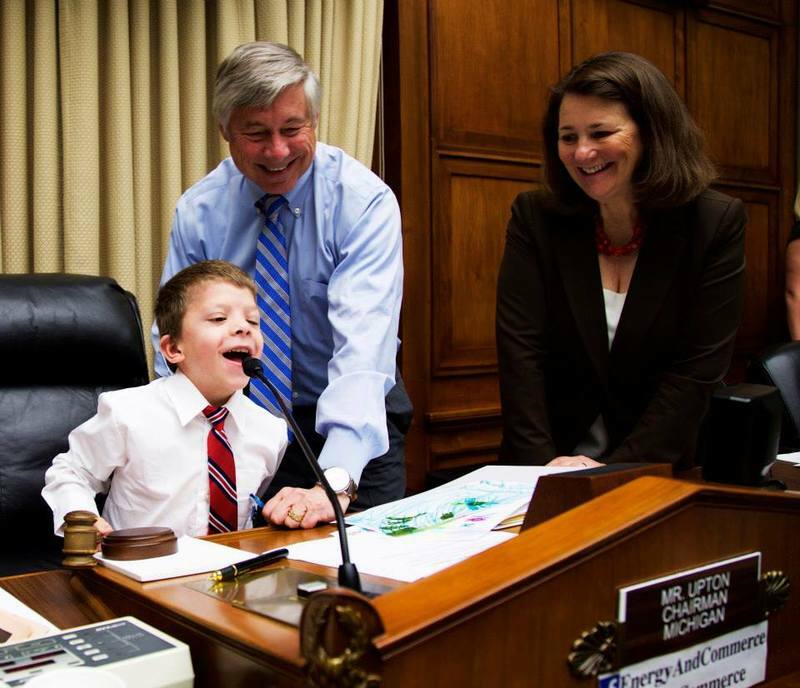 Do not be fooled by his age—In just second grade, Max is a dedicated rare disease advocate who has spoken with over 83 senators and whose artwork fills the halls of Congress. Max has a RASopathy called Noonan Syndrome, a genetic condition that affects cell growth and cell regulation. There are 7,000 rare diseases and 95% of them don't have treatments or cures. When Max was diagnosed, his mom started looking into the drug development process to figure out what it would take to get to a treatment or a cure for Max’s condition. She quickly learned that it takes $1-2 billion, and approximately 12-15 years to go from idea, through trial and testing, to an available treatment, and that’s if the researchers are successful. So instead, Max’s mom decided to take a different approach. In addition to of raising funds for research, she decided to advocate for decreasing the amount of time and money it takes to develop treatment and cures in a safe and efficient way. She has worked to try and convince researchers and the Research and Development industry to work in the rare disease space where there is little research funding and small population sizes. A few years ago, the Energy and Commerce Committee asked for draft guidance to be submitted by the American people to learn what should be included in a “Cures” bill. Max’s mom submitted her ideas and was surprised when the committee asked for a meeting. She then got to work, pounding the pavement to gain support of other members' offices. Her efforts did not go unnoticed, especially by Max. Empowered and encouraged by his mom’s admirable efforts, Max decided to help, too, by drawing pictures and writing letters. Max’s hand drawn posters were posted on social media asking for support of Cures. The Energy and Commerce Committee saw the pictures and invited Max to come to D.C. to watch the committee vote on the 21st Century Cures bill. The committee even gave Max a chance to vote "Yes!" Cures passed in the committee unanimously. After this legislation was passed in the House, it was stalled in the Senate. Max would not rest. He drew over 100 pictures to hand-deliver to member offices to convince them to vote in favor of Cures. 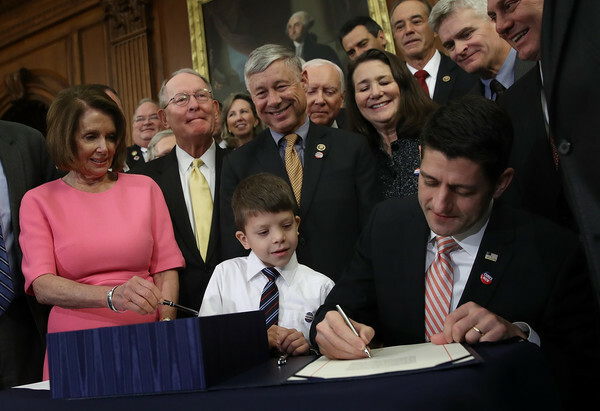 Once this passed, this little advocate was then asked to speak at the enrollment ceremony and was invited to the White House to see the bill signed into law. 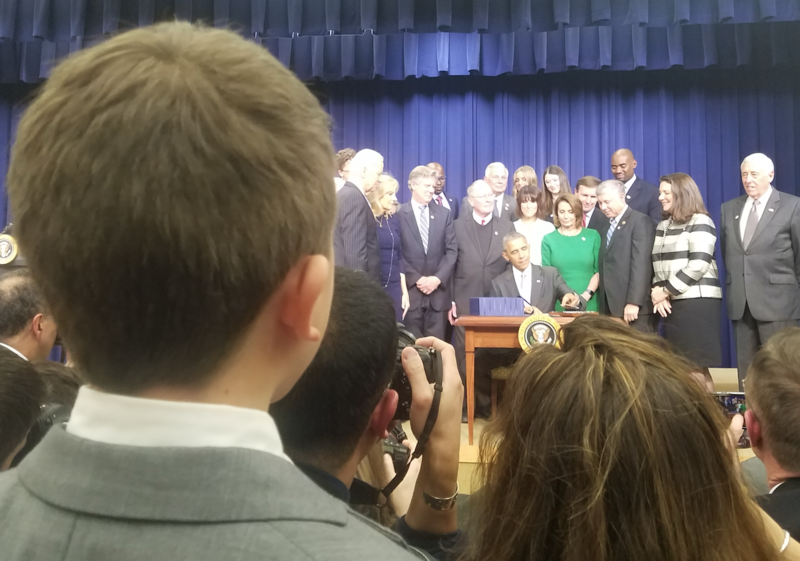 Max has spoken at the 21st Century Enrollment Ceremony, been featured in the Energy and Commerce Committee blogs and in the Rare Disease Report. Representative DeGette and McMorris have also shared wonderful remarks honoring Max. Max's work is not done yet. He says he still has more work to do to get the OPEN ACT passed. 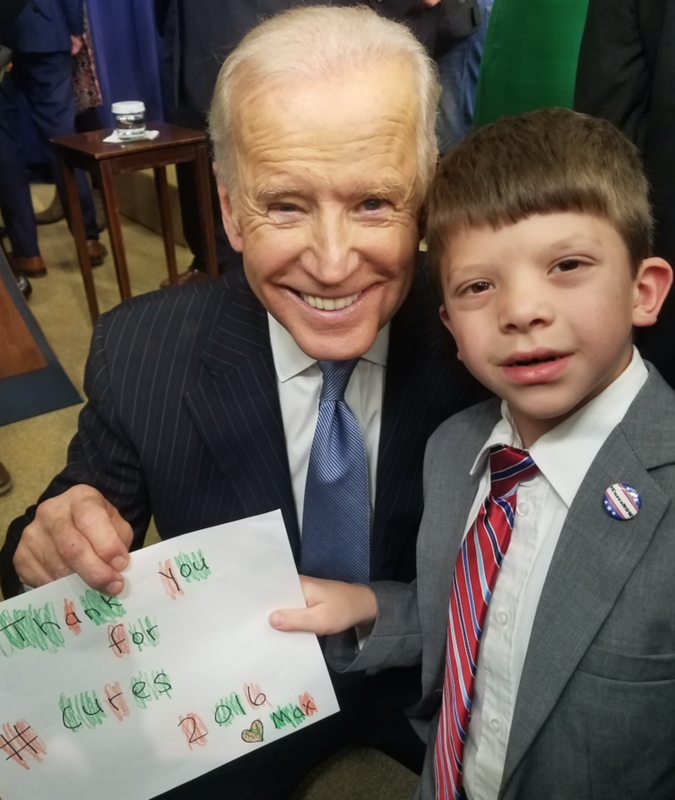 During the last week of February, 300 patient advocates who will be on Capitol Hill during Rare Disease Week and Max is among them, advocating for himself and for others affected by these diseases. This young advocate is a true inspiration and terrific example for all of us. Max’s dedication and persistence are inspiring. Keep up the amazing work, Max! We are rooting for you!